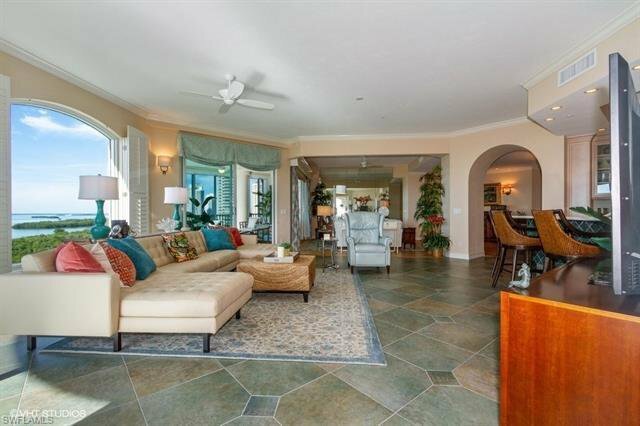 Welcome to Bonita Bay....An amenity rich community with five championship golf courses designed by two legendary architects, a spectacular new sports center with 18 Har-Tru courts, five pickleball courts, aquatic center, two clubhouses, a Lifestyle Center with a state-of-the-art fitness center and luxury spa. 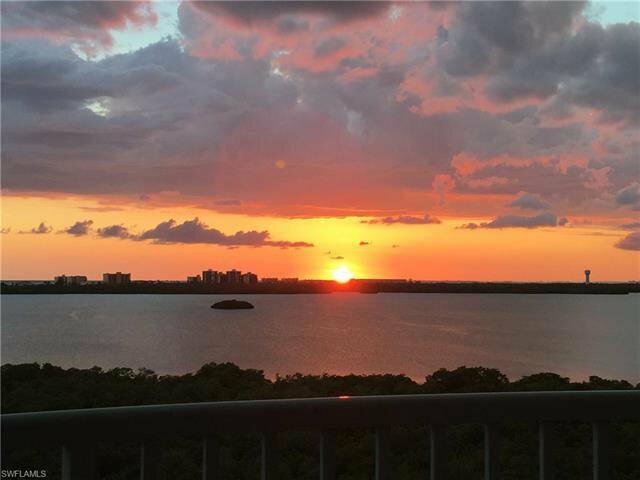 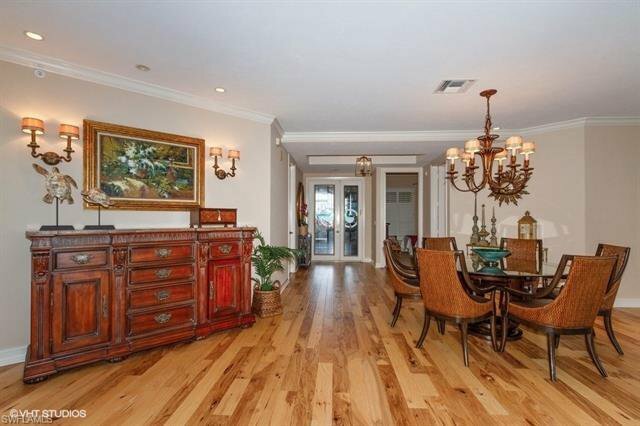 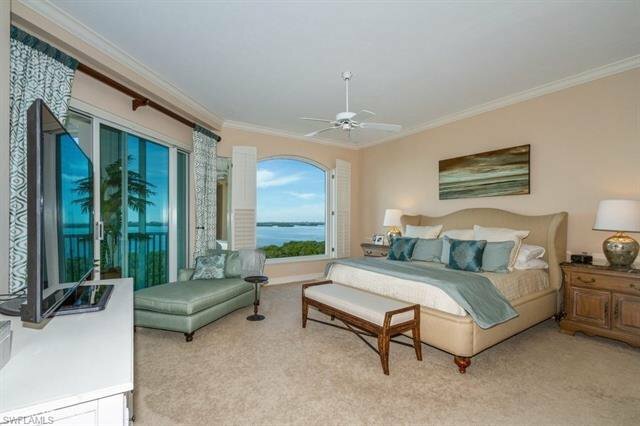 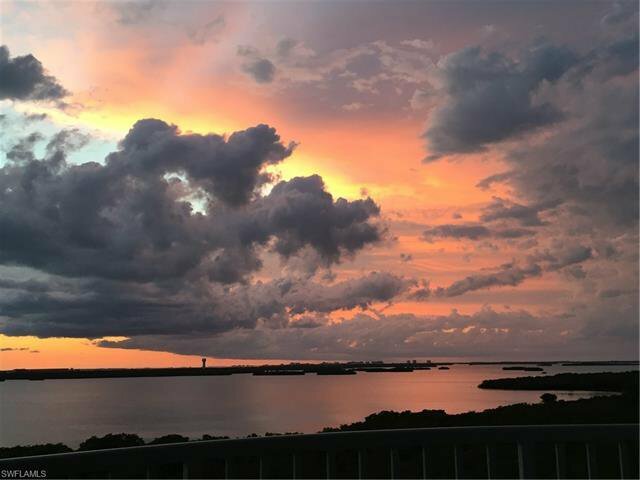 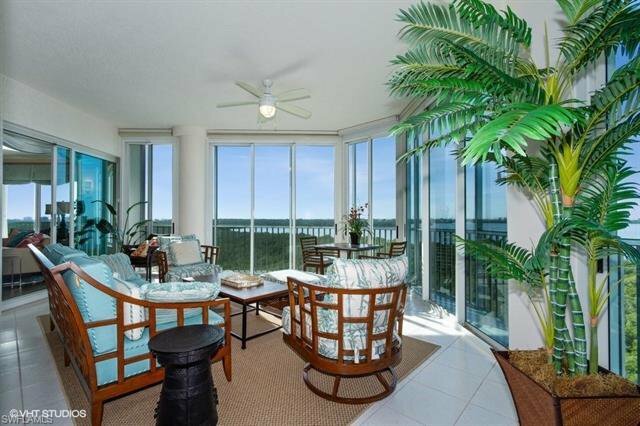 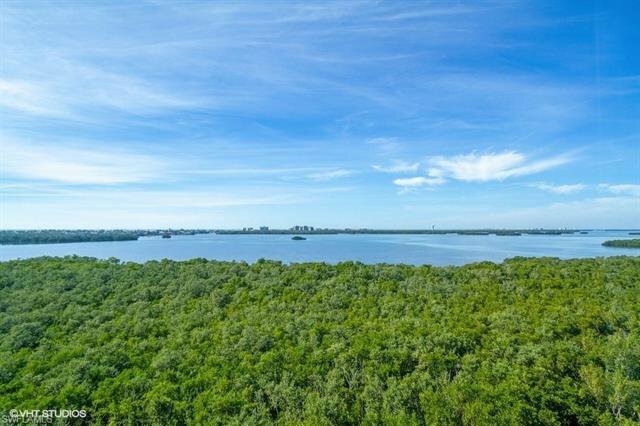 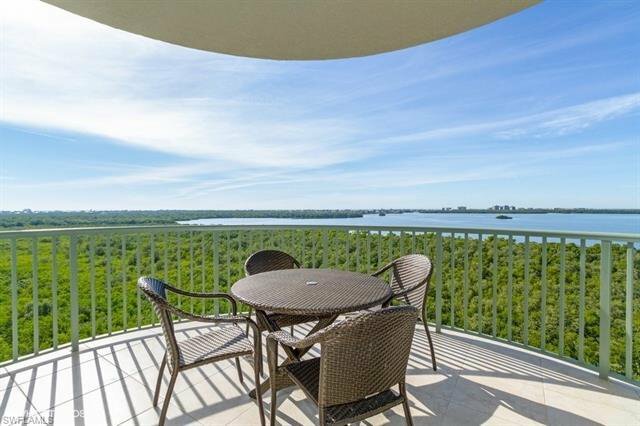 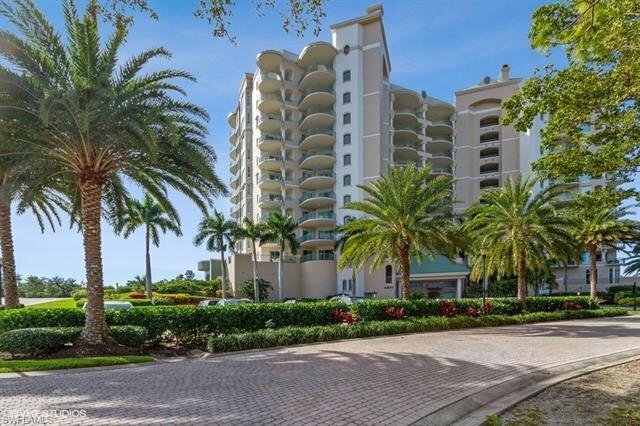 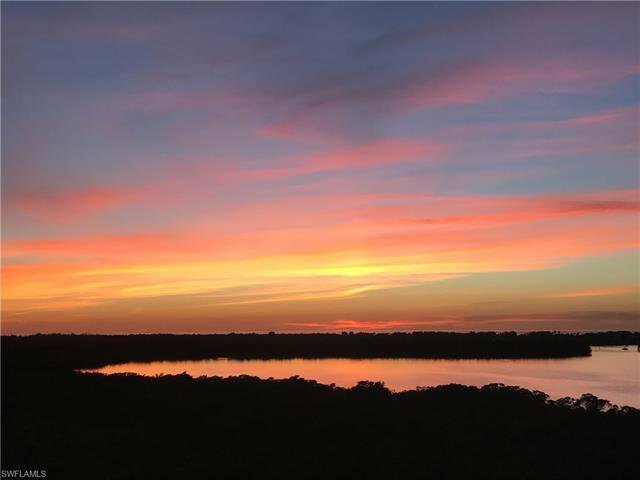 This lovely condo boasts 180 degree views of the bay and Gulf of Mexico. 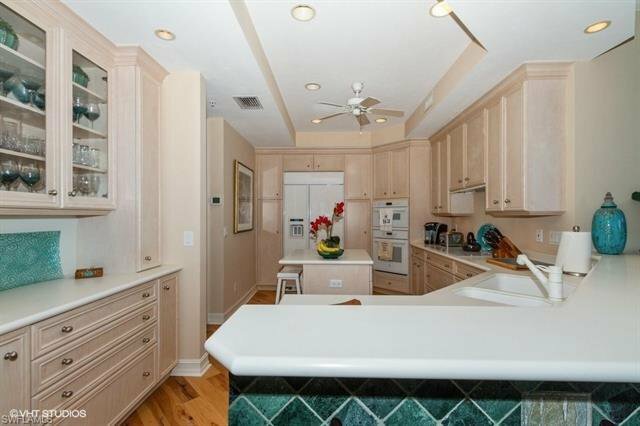 The open floor plan has 2700 square feet of living space 3 bedrooms, 3 baths and views from every window. 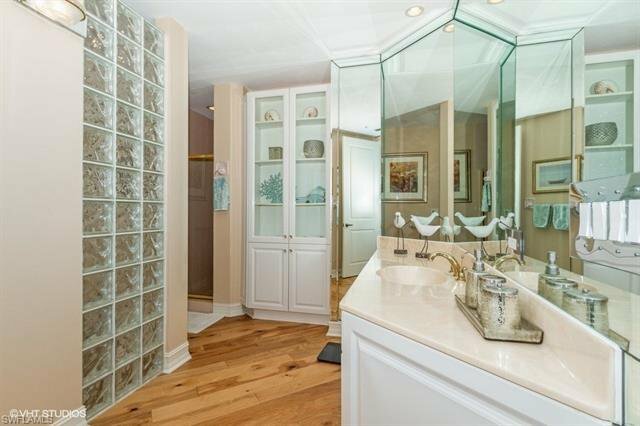 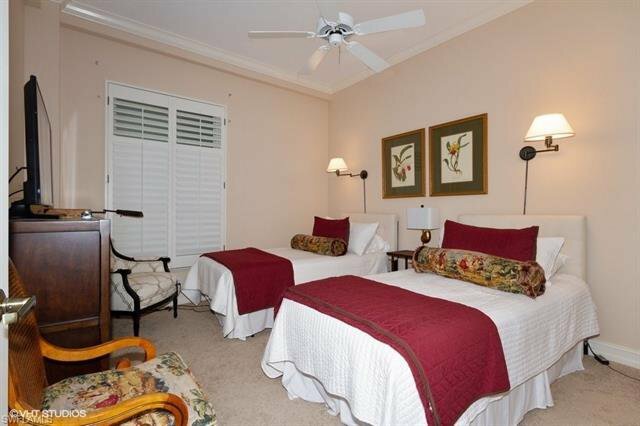 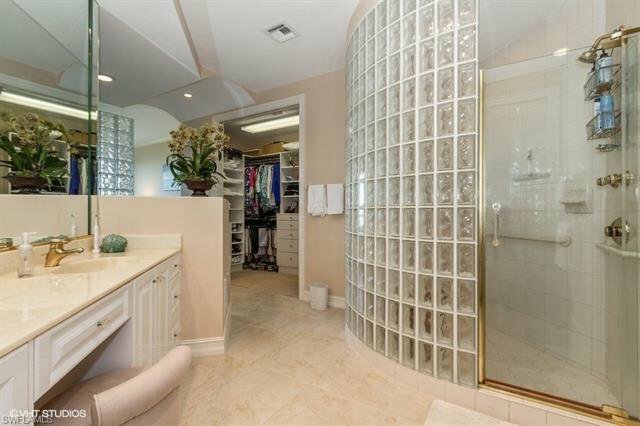 The master suite has separate walk in closets, jetted tub, dual sinks and large walk in shower. 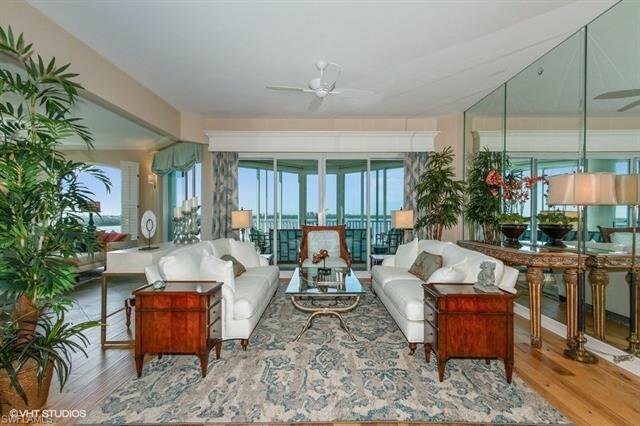 The Great room features incredible panoramic views with separate dining room and glass enclosed lanai.